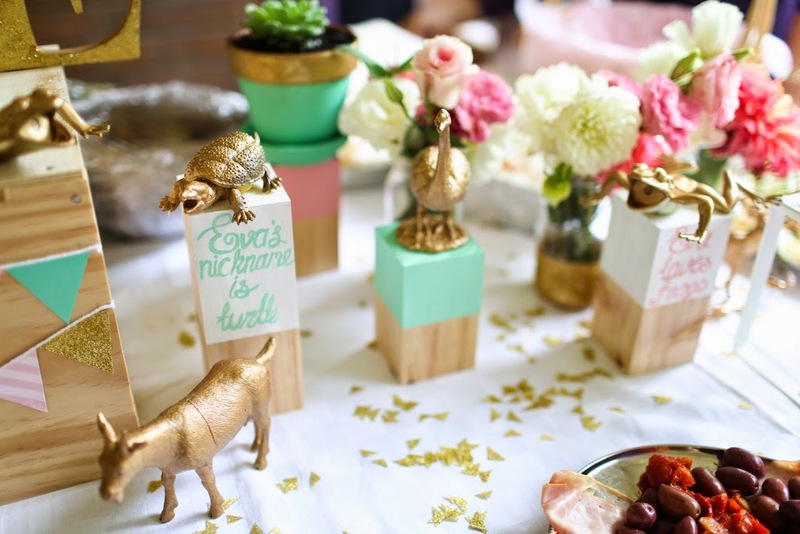 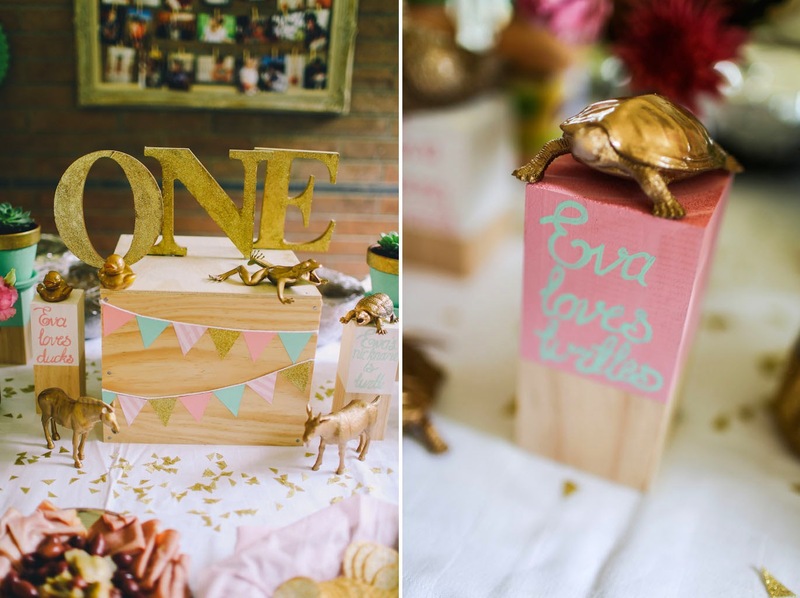 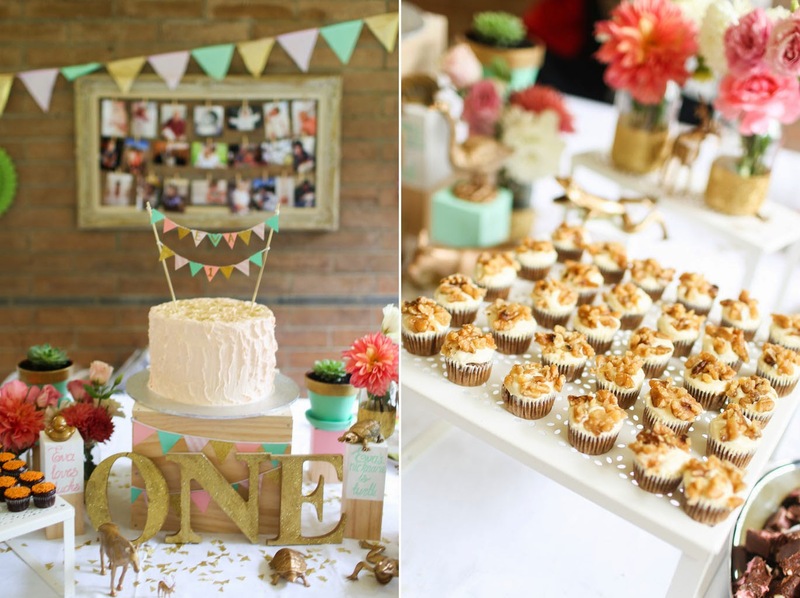 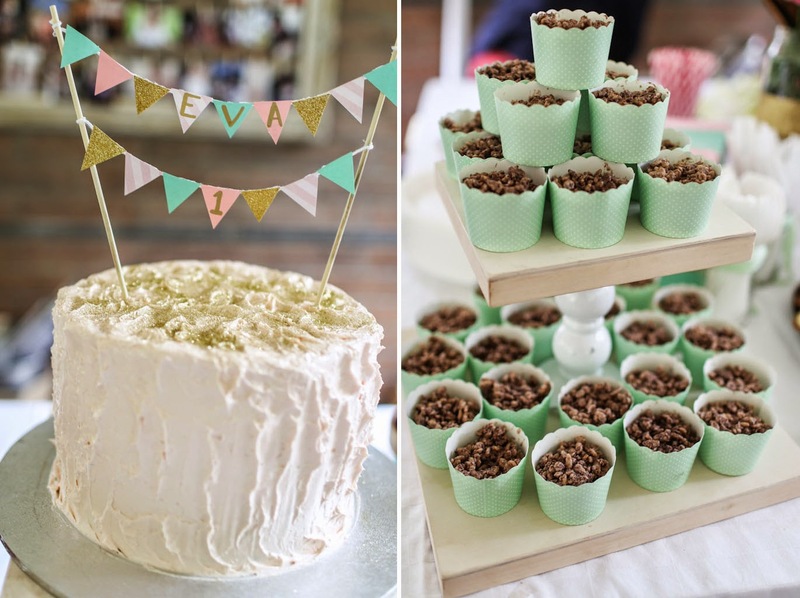 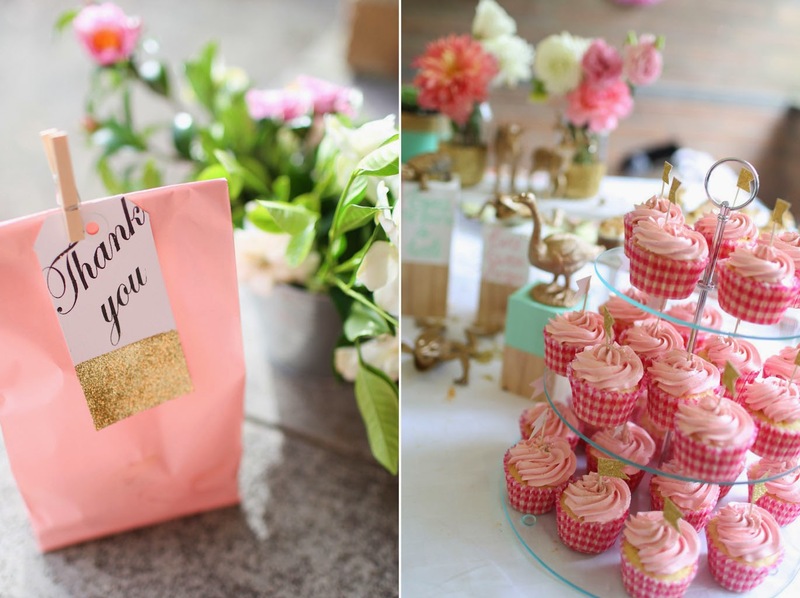 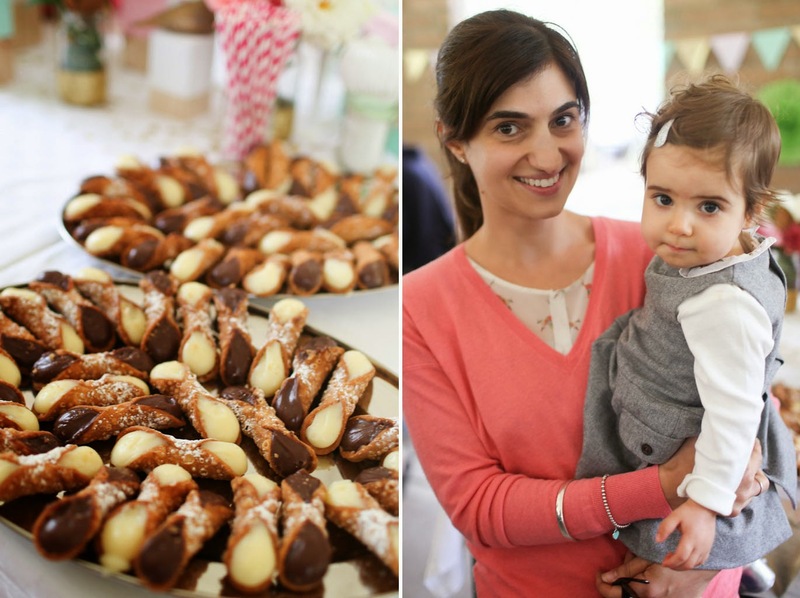 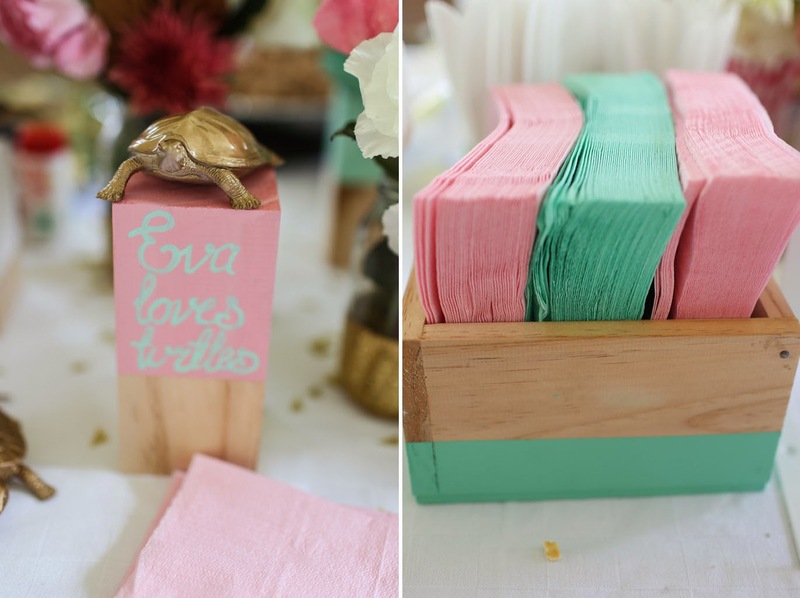 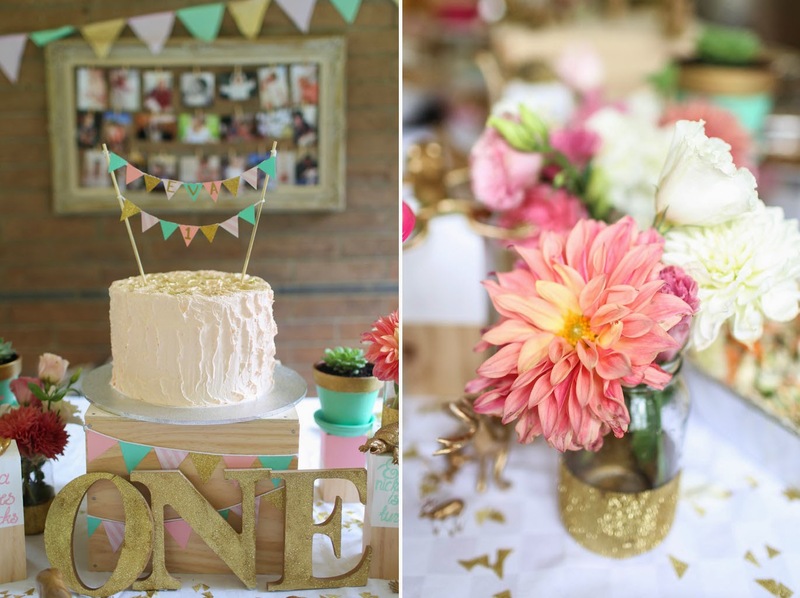 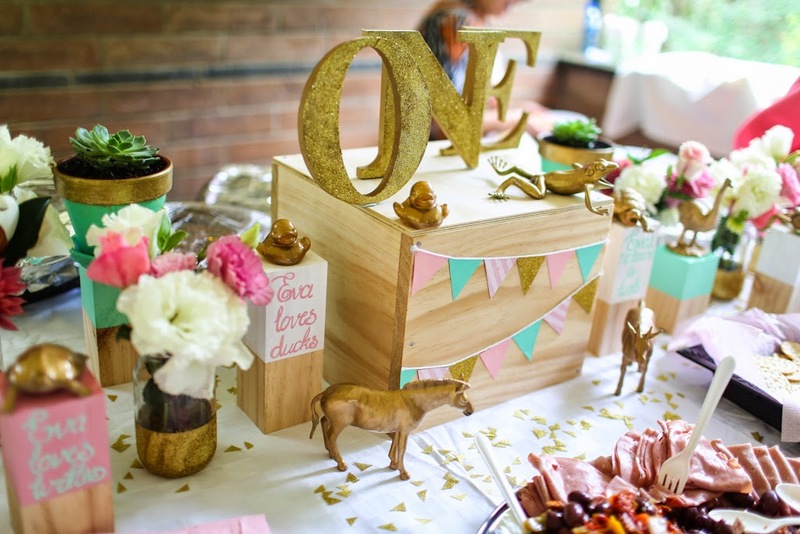 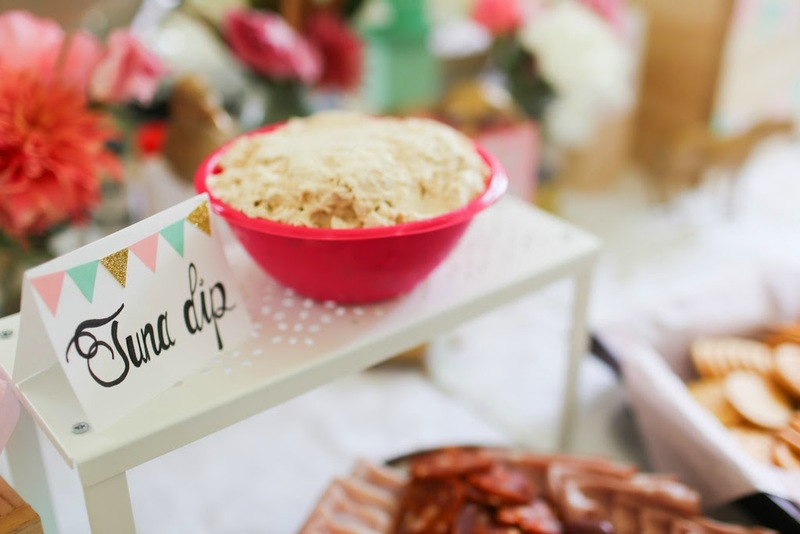 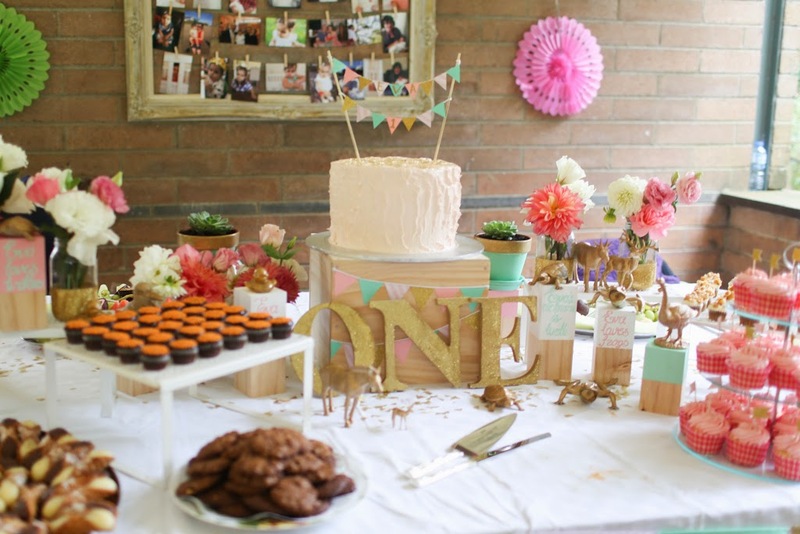 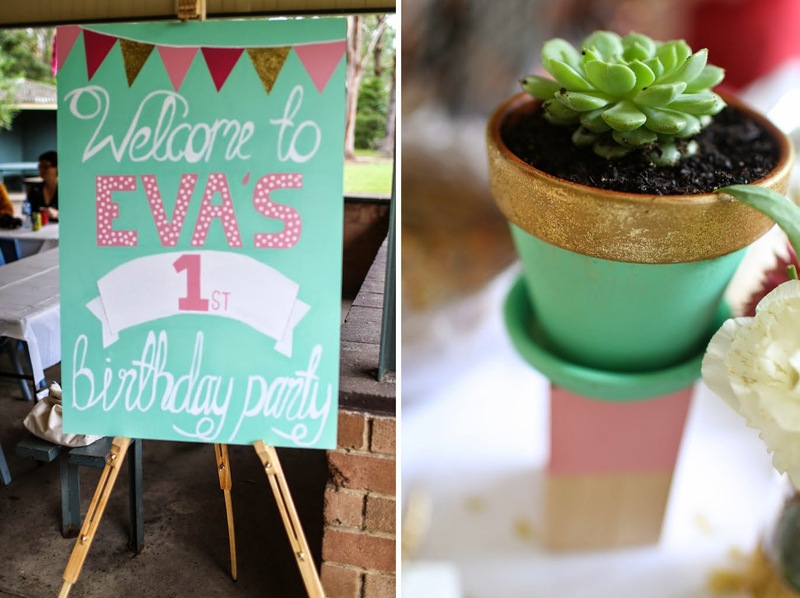 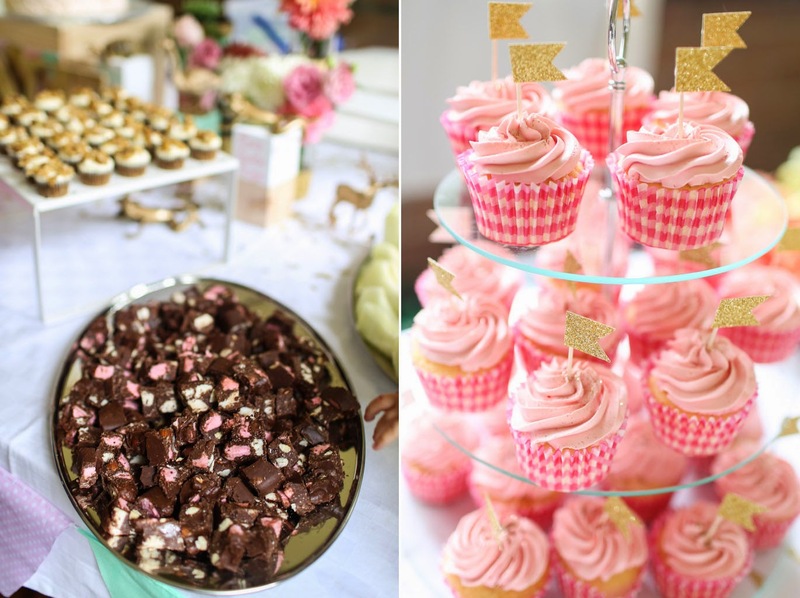 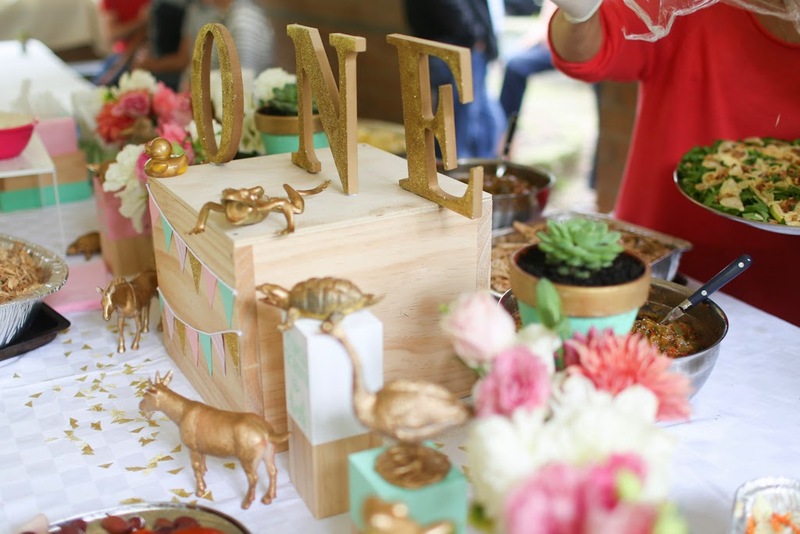 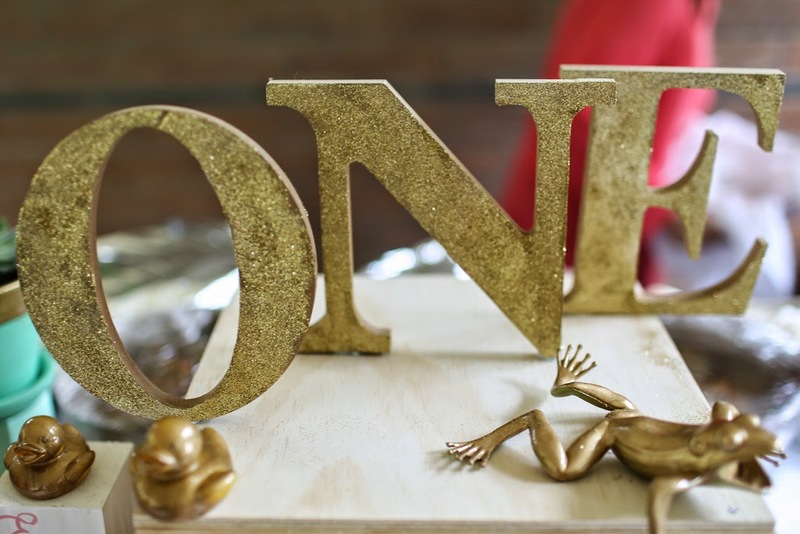 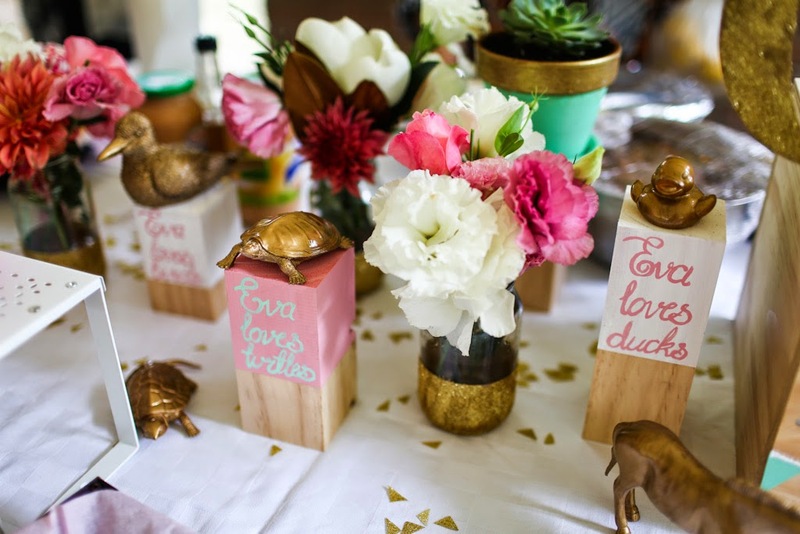 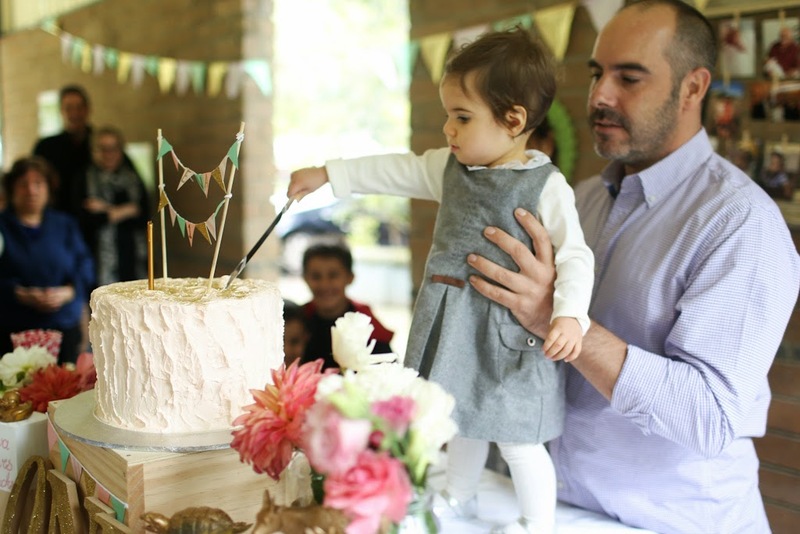 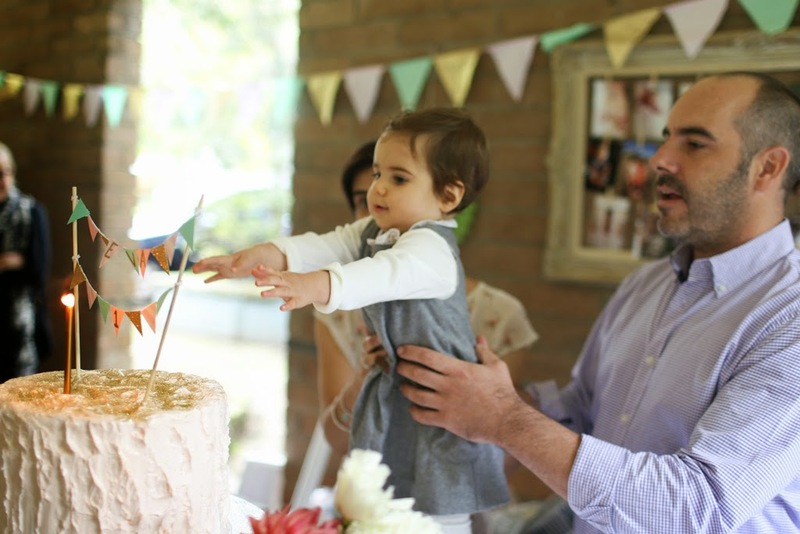 I had the absolute pleasure of styling this super cute 1st birthday party for the adorable little Eva. 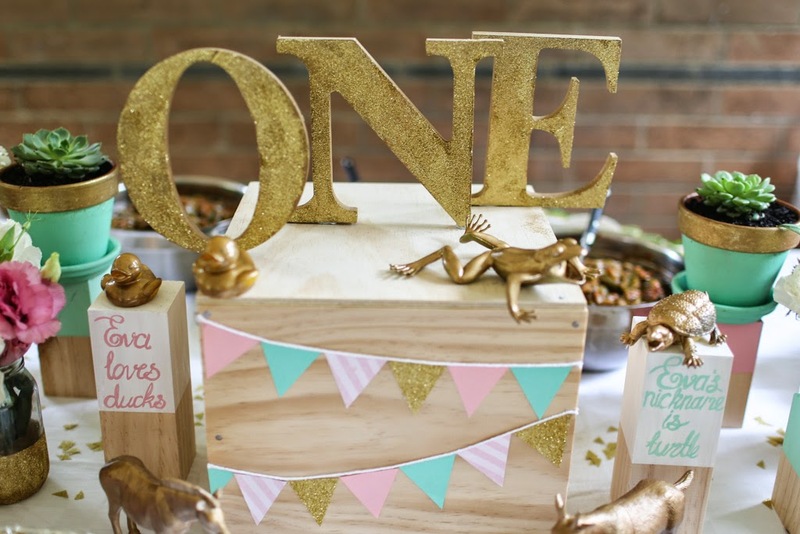 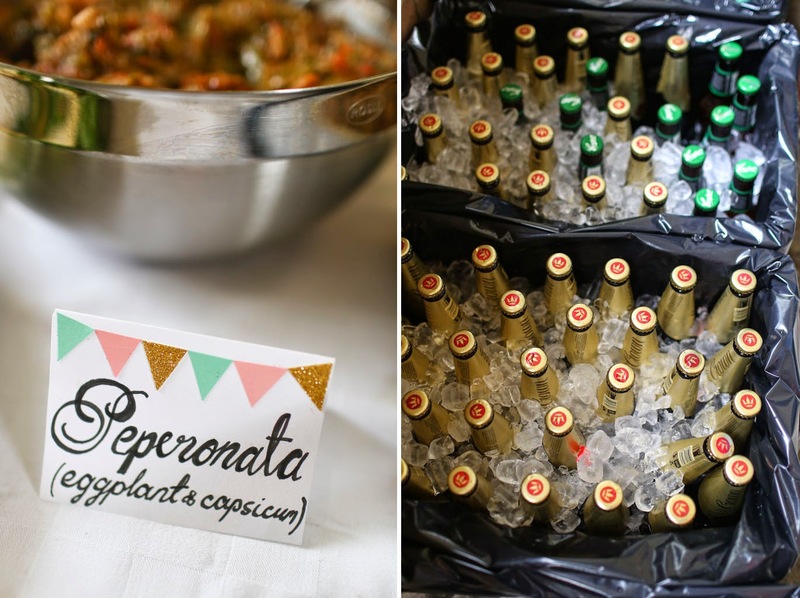 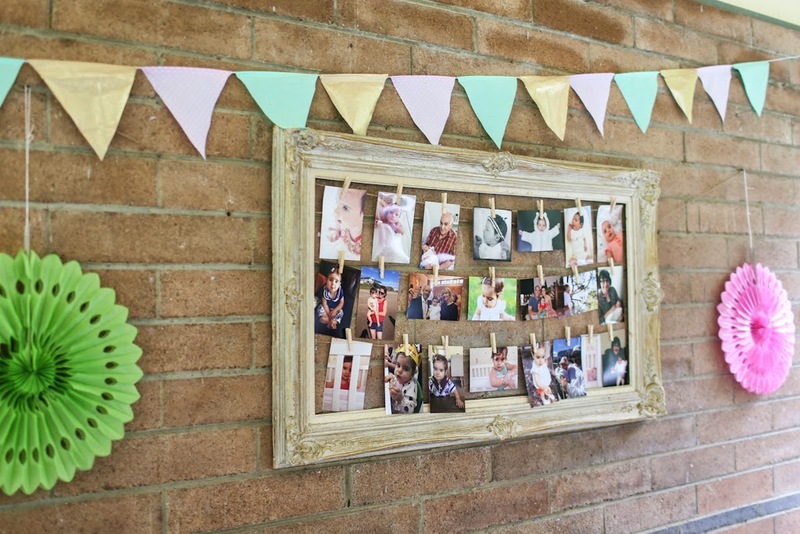 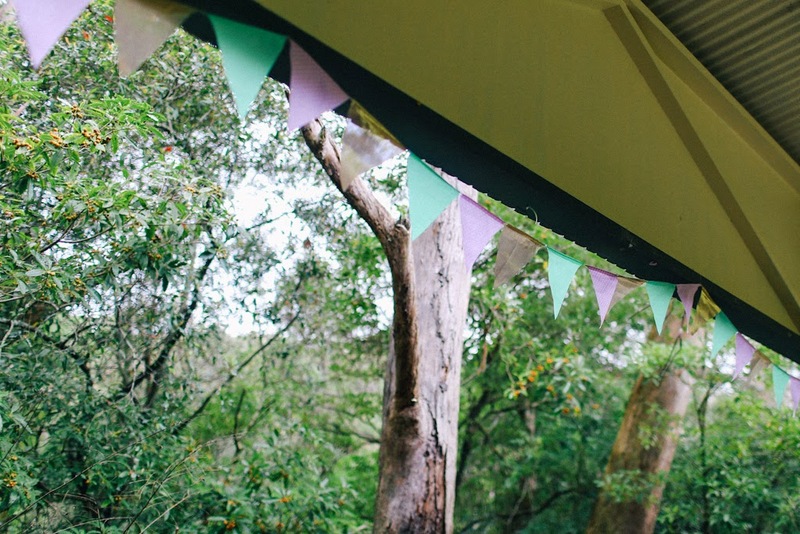 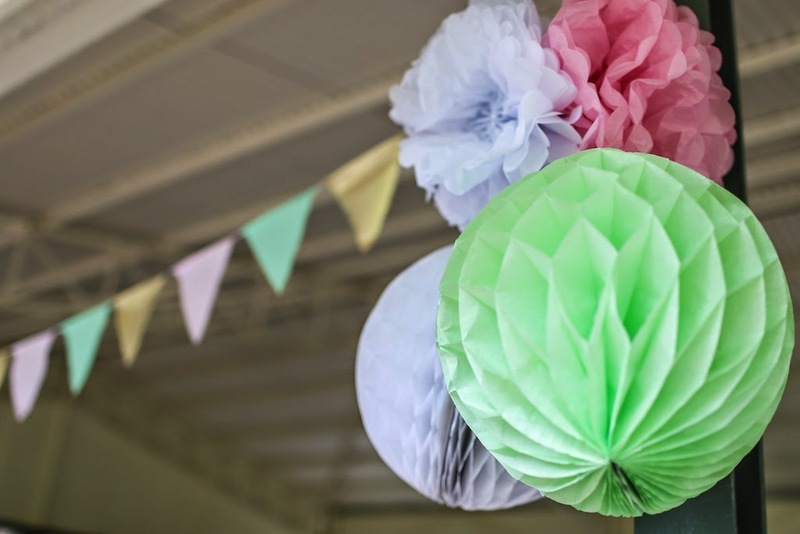 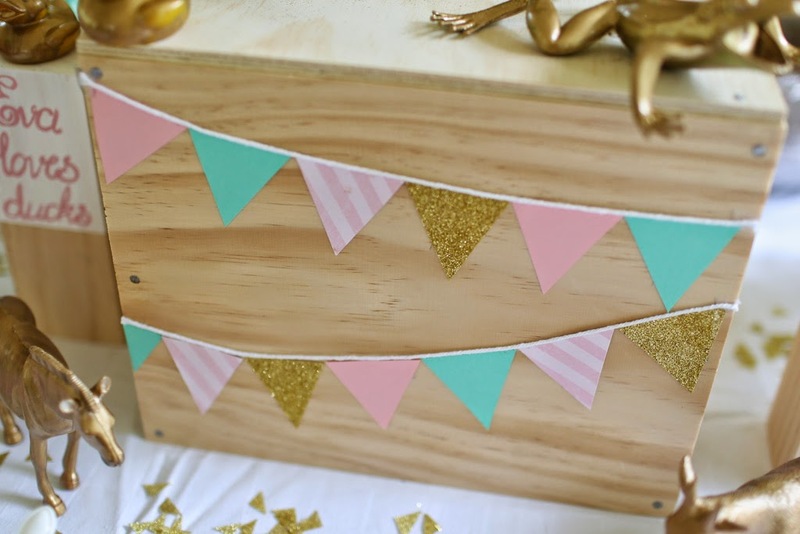 I got seriously into getting creative with it, making up everything from the cake box, bunting, 'welcome' sign, thank you labels for the kids favour bags, glitter dipped vases and a whole lot more. 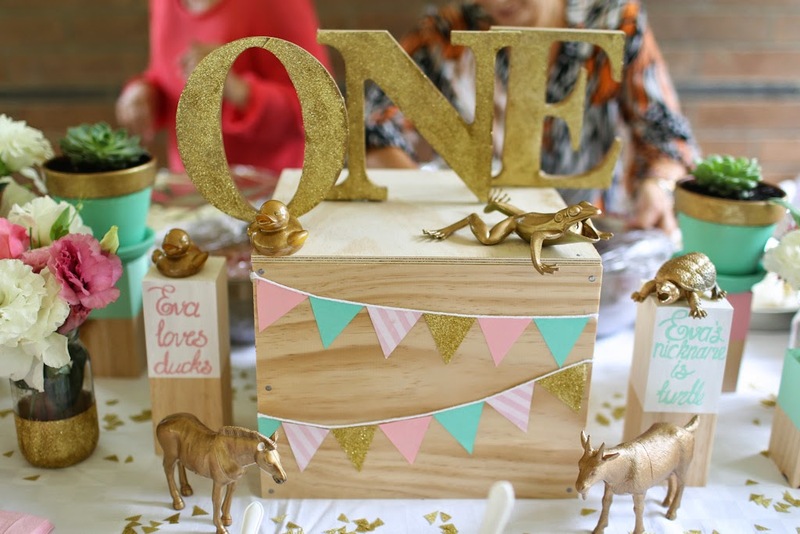 Eva loves animals so as an extra touch I asked her mum what her favourite animals were, got the plastic toys, spray painted them and placed them on display on wooden blocks. 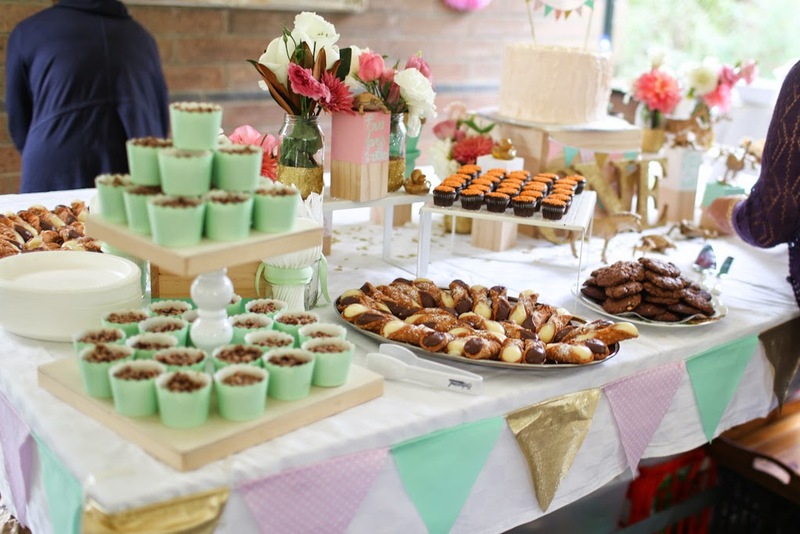 The absolutely delicious food for the party was a joint effort, mostly made by Donna & Shaun (Eva's parents) and their family. 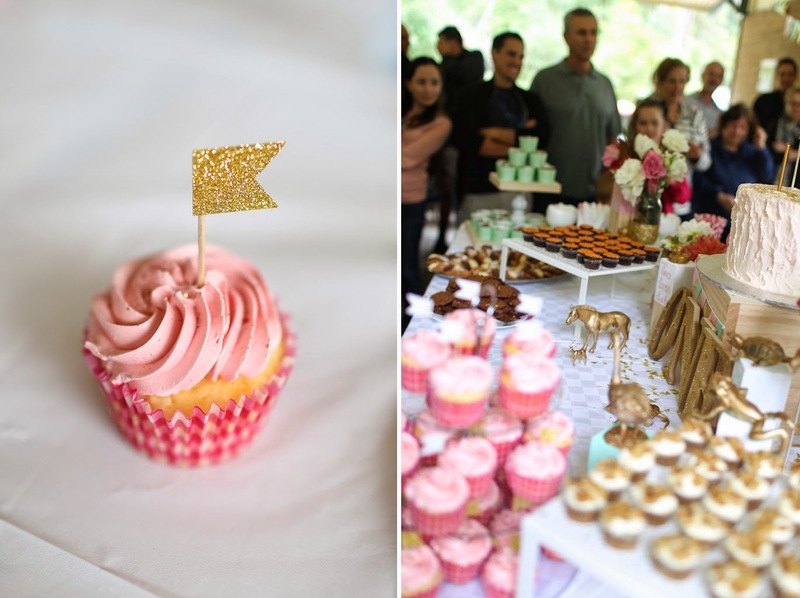 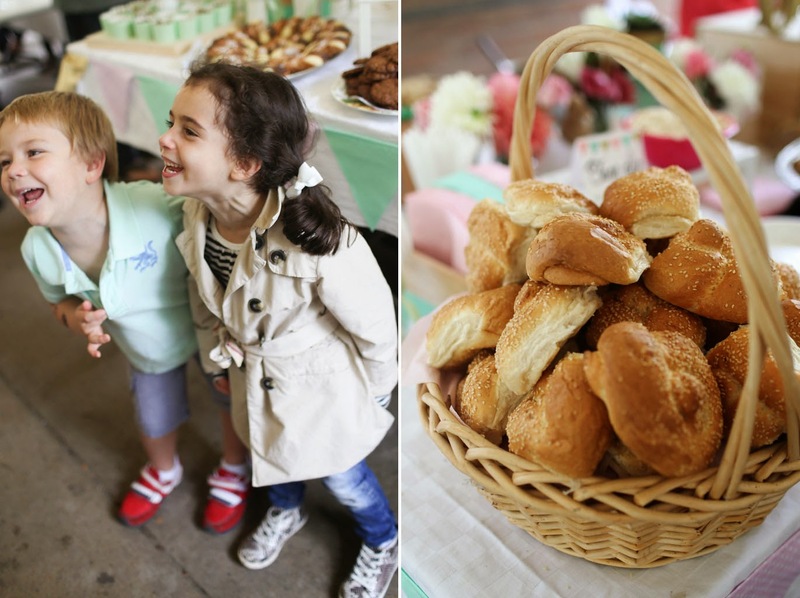 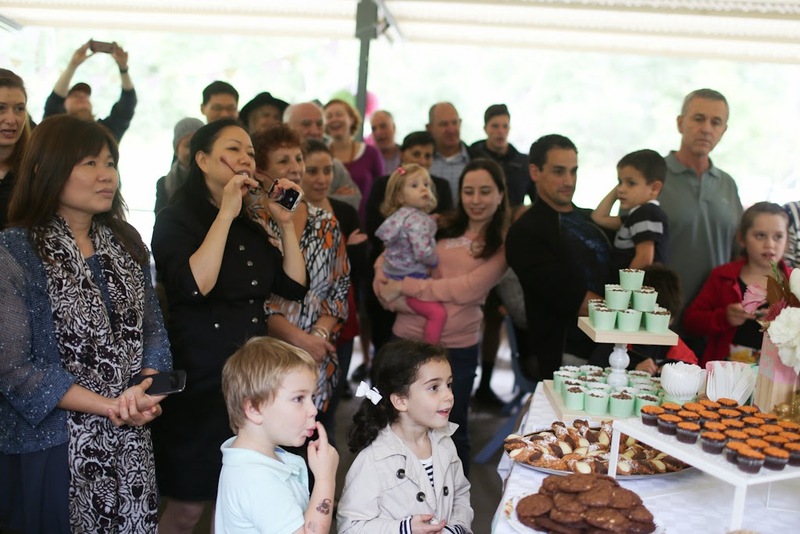 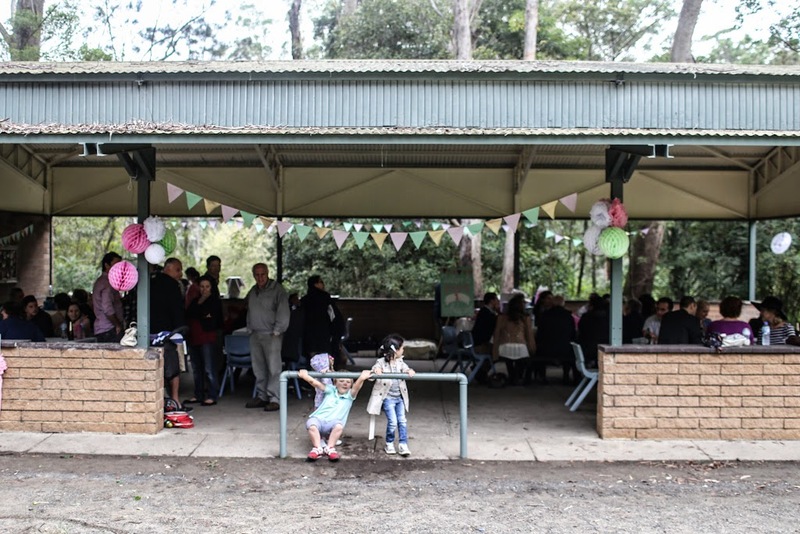 - The mini cupcakes were from Babycakes in Leichhardt. 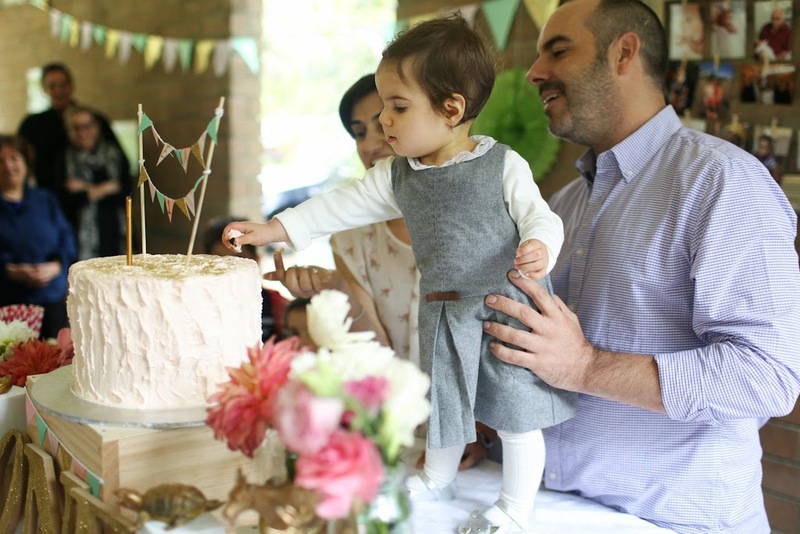 Family photo shoot - Eva is 1!